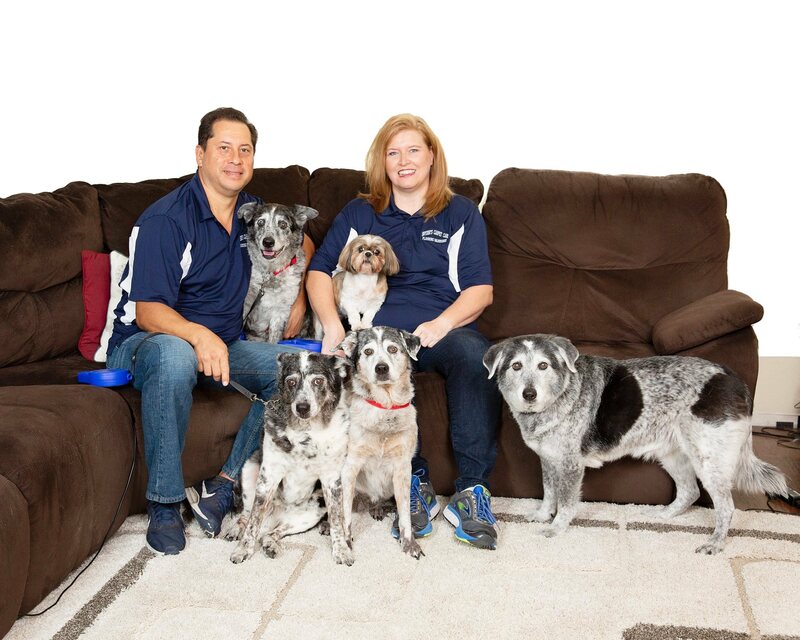 Pictured here: Owners Brent Jessie and Christine Snyder, along with fur babies Rascal, Patches, Munchkin, Snowball, and Ginger. 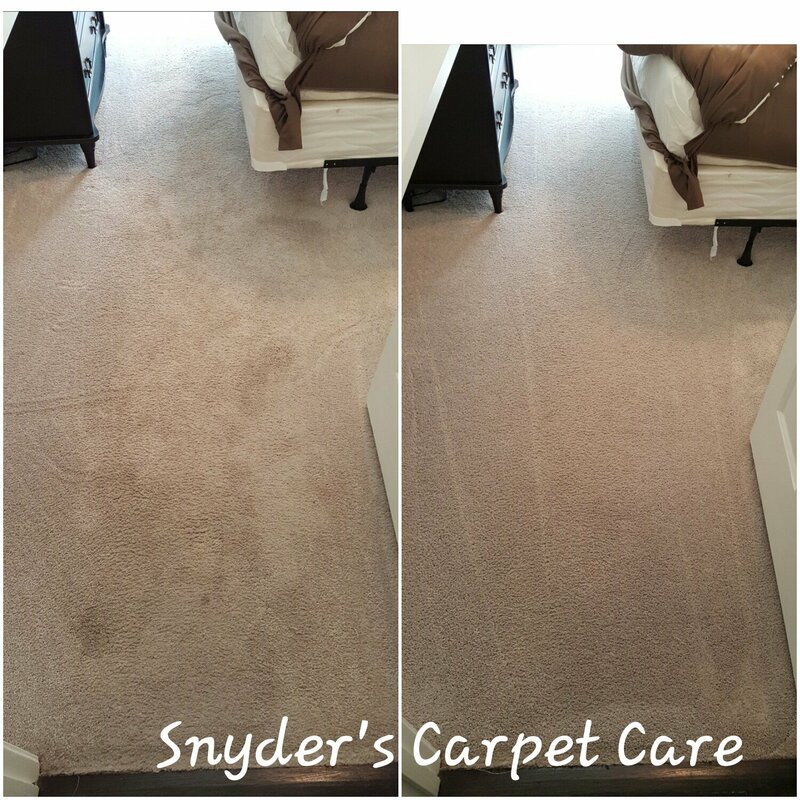 I have been so pleased with the services provided by Snyders Carpet Care on more than one occasion. 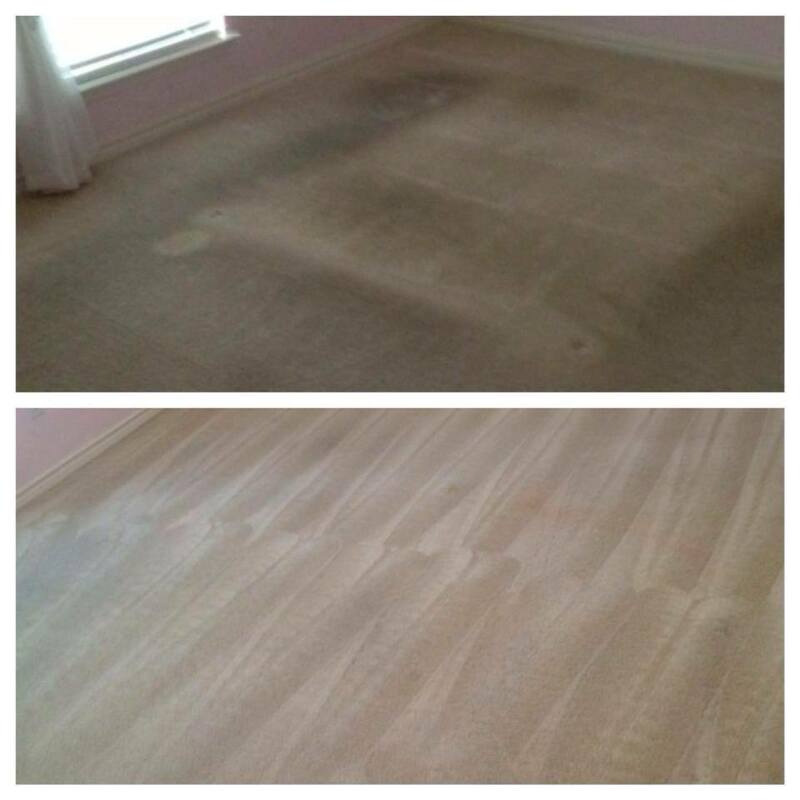 Christine and her team are courteous, knowledgeable, professional and always on time! 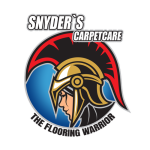 You will be glad that you contacted Snyders Carpet Care and will enjoy their great service!! 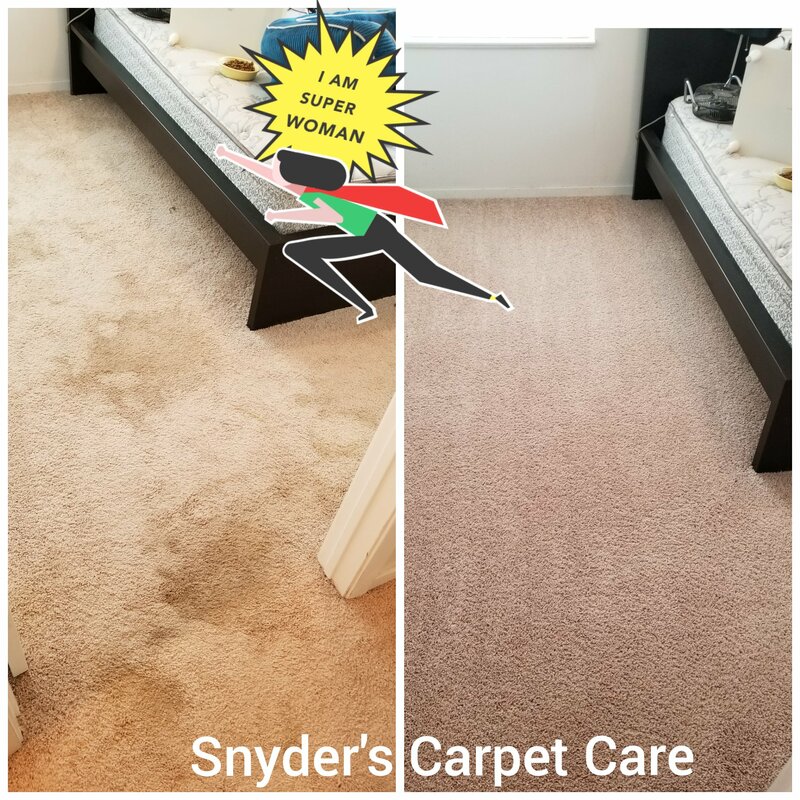 Steve L.
Highly recommend!! 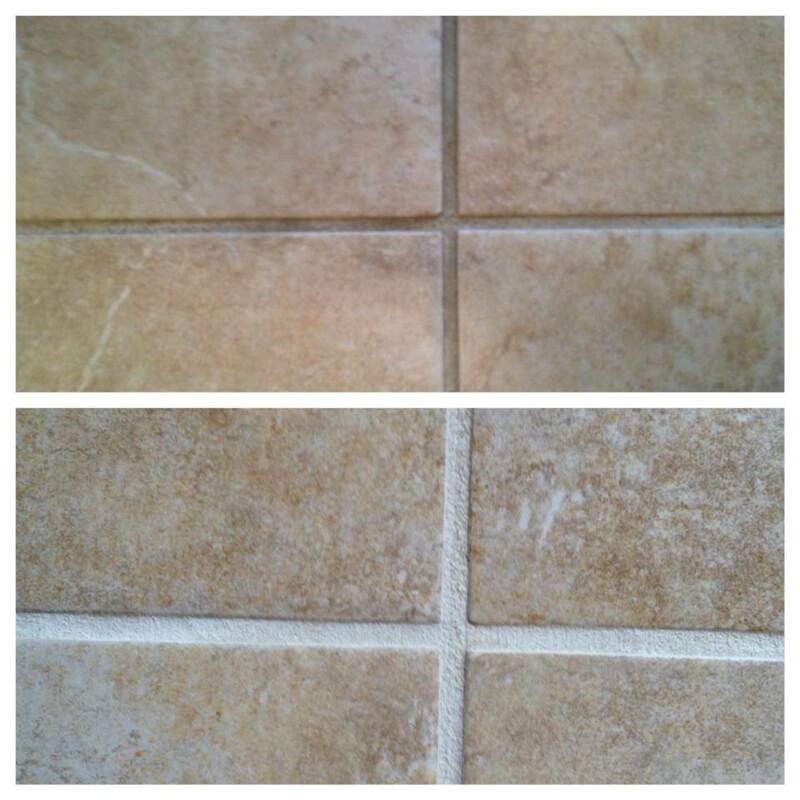 They deep cleaned our tile & it looks a MILLION times better. 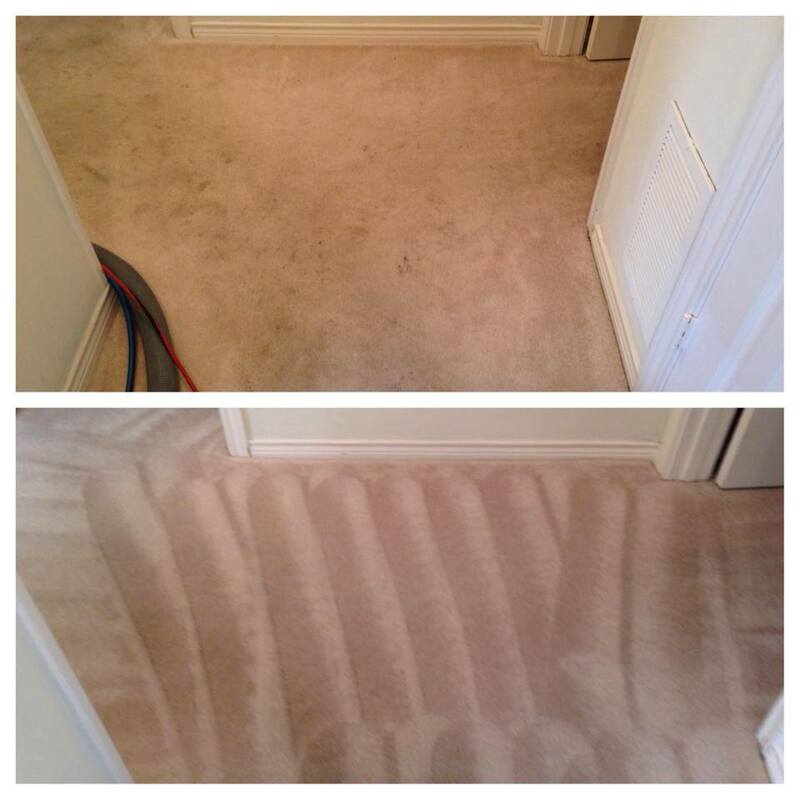 They were very punctual, fast& professional!!! Gloria G.
1. 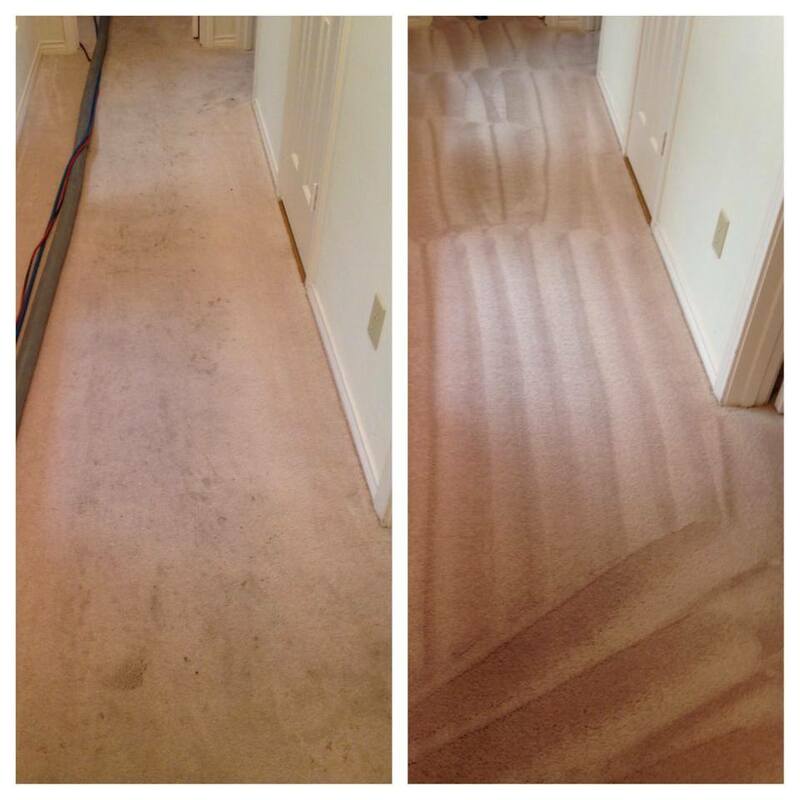 You are concerned about who will show up at your door to clean your carpets. 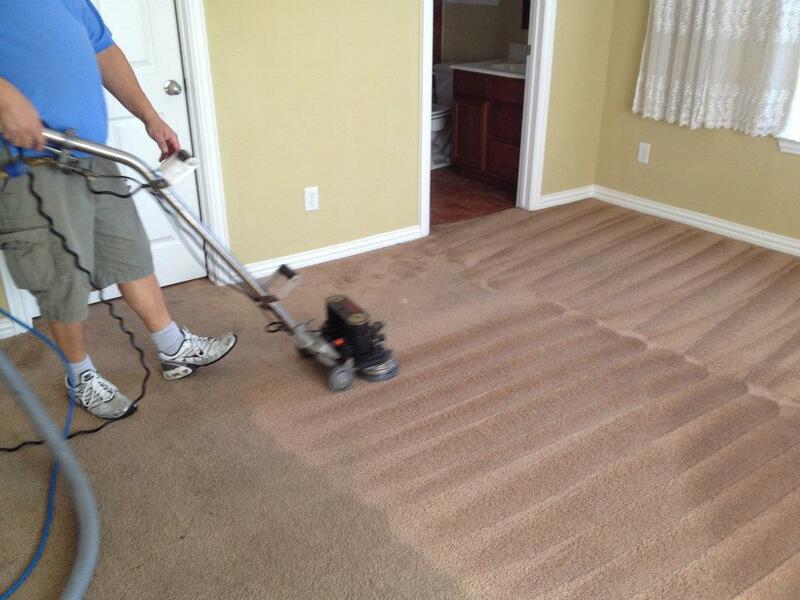 Because you expect a clean-cut professional. 2. 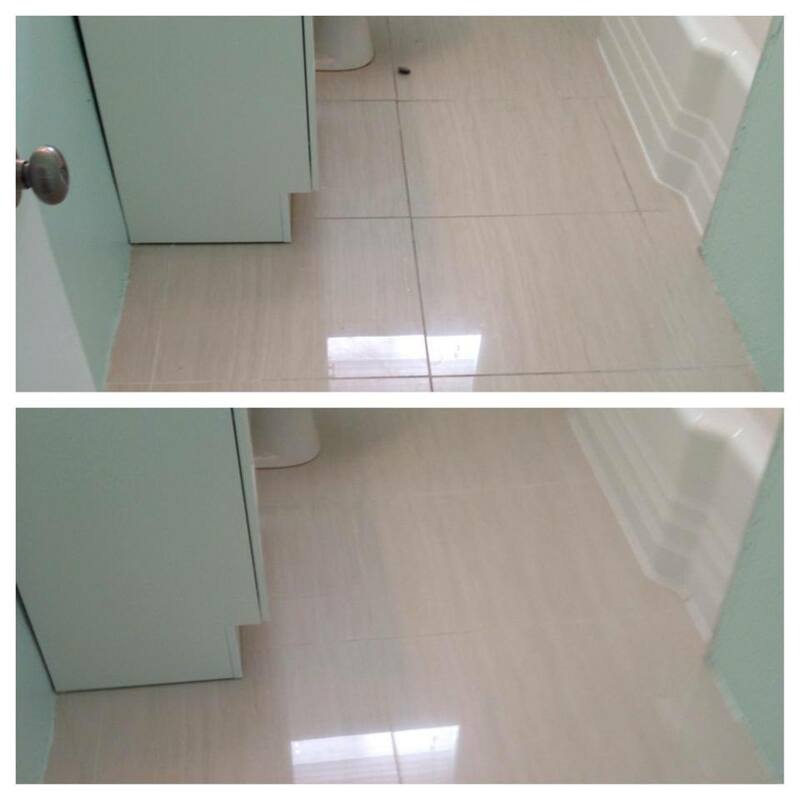 You want the job done right, not someone interested in simply getting in and out as quickly as possible. 3. 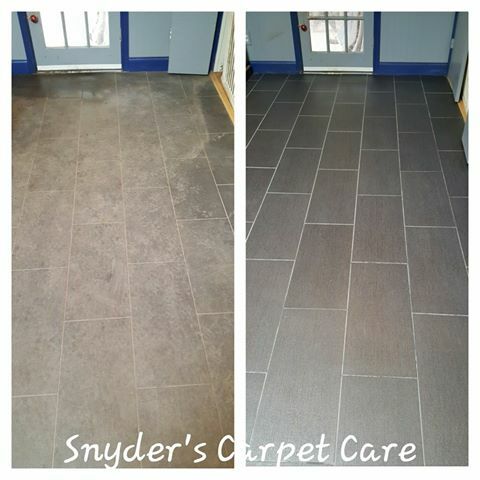 You care about your home and the condition of your floors. 4. 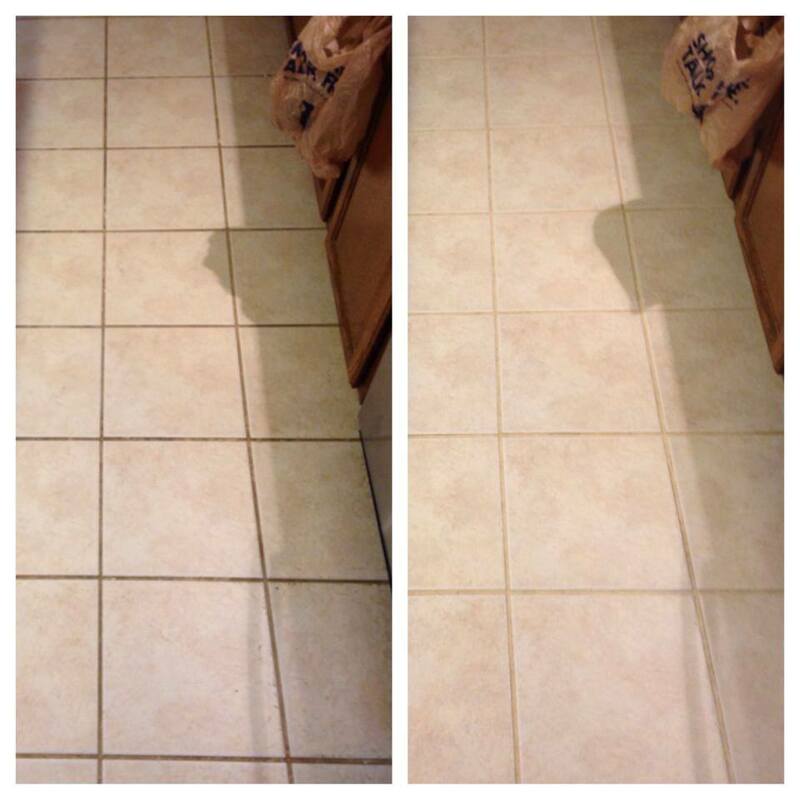 You want straight-forward, up-front pricing with no surprise up-sells. 5. 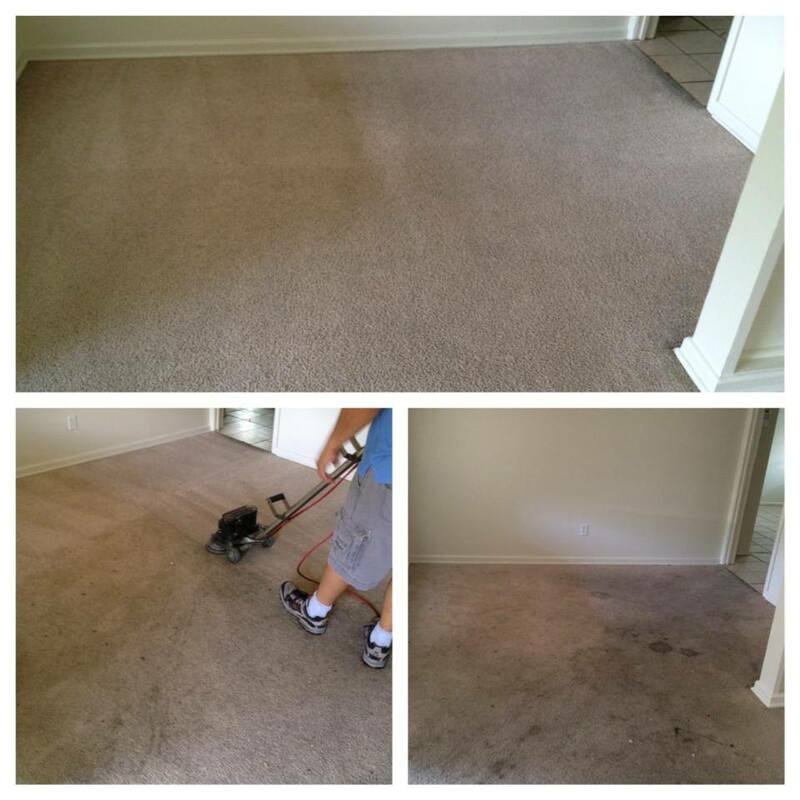 You want a carpet cleaner you can rely on and use over and over again as the need arises. 6. 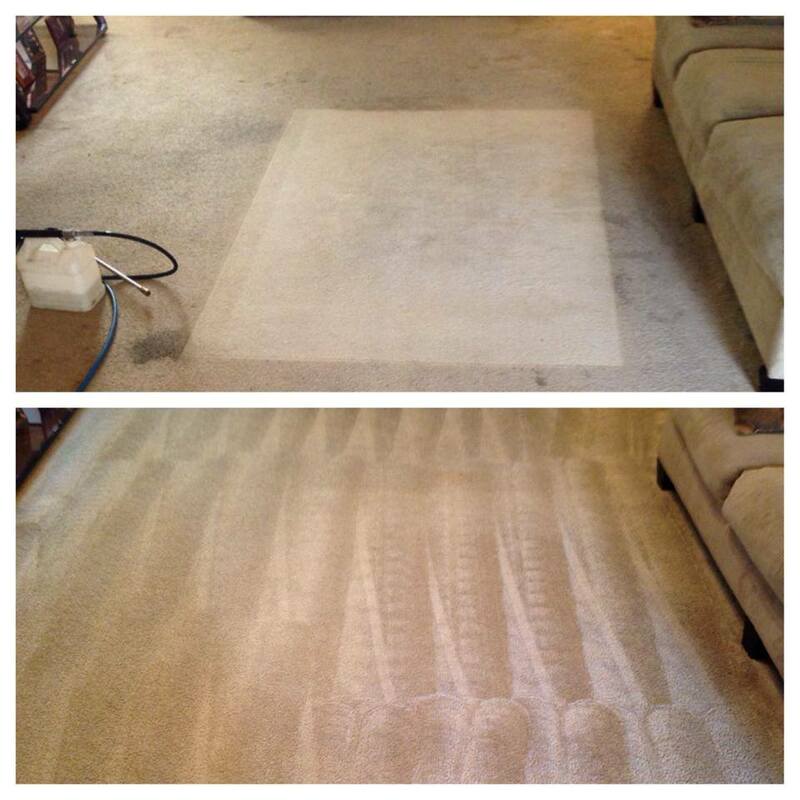 You prefer to work with a carpet cleaning company that is established in and contributes to our local community. 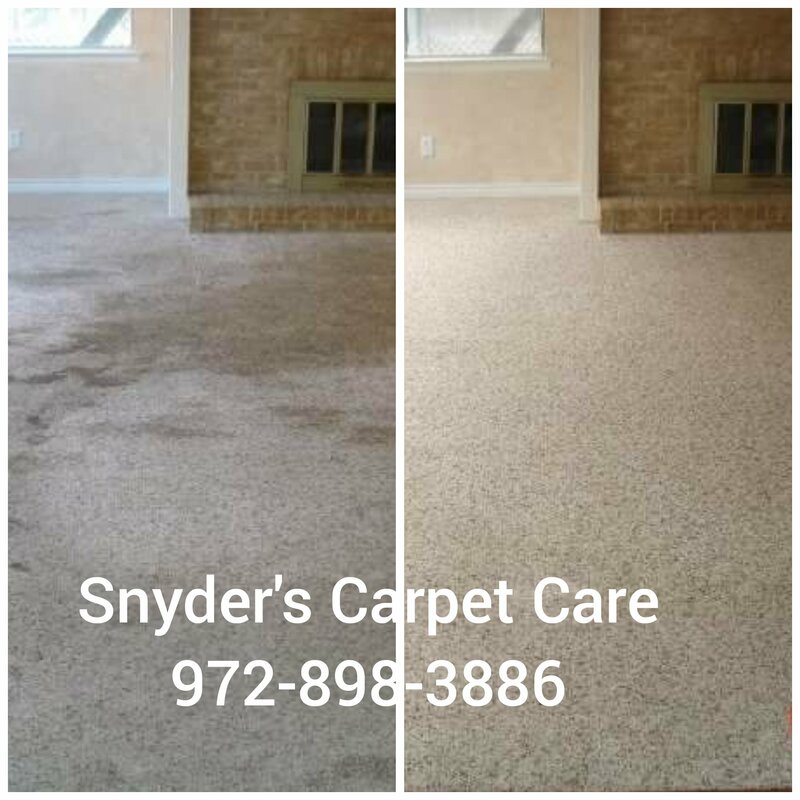 Addison, Allen, Altoga, Arlington, Azle, Balch Springs, Bedford, Benbrook, Blue Mound, Buckingham, Carrollton, Cedar Hill, Cockrell Hill, Colleyville, Coppell, Crowley, Dallas, Desoto, Duncanville, Euless, Fairview, Farmers Branch, Farmersville, Flower Mound, Fort Worth, Frisco, Garland, Glenn Heights, Grand Prairie, Grapevine, Haltom City, Haslet, Highland Park, Hurst, Hutchins, Irving, Keller, Lake Worth, Lancaster, Lavon, Lewisville, Lowry Crossing, Lucas, Mansfield, McKinney, Mesquite, Midlothian, Murphy, North Richland Hills, Ovilla, Parker, Plano, Prosper, Richardson, Richland Hills, River Oaks, Red Oak, Rowlett, Sachse, Saginaw, Saint Paul, Seagoville, Southlake, Sunnyvale, University Park, Watauga, Waxahachie, White Settlement and Wylie. No problem! 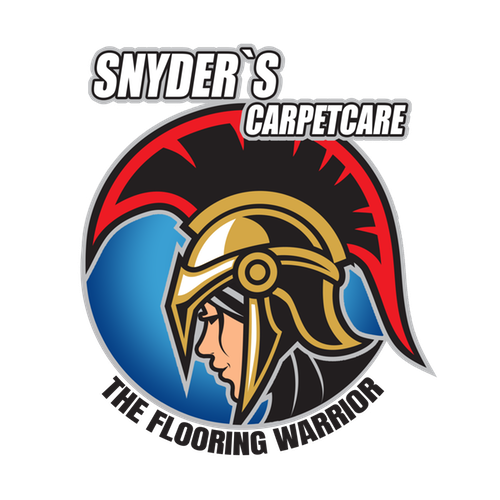 Click "Get a FREE Estimate" and add your address. 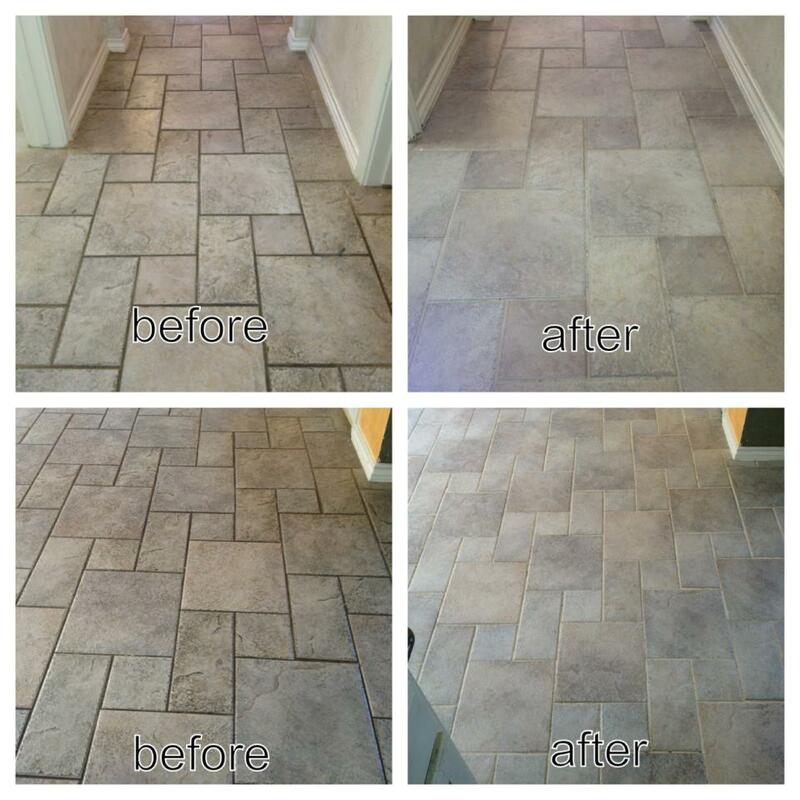 We’ll include your area when we reply to your estimate request.